Until recently the Midas was the best High End weapon in the game but Massive soon nerfed that sucker into shape. 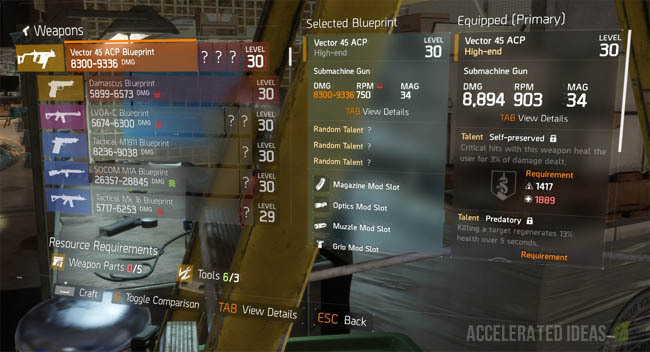 There's now a new High-End weapon which you should certainly get first to see you through those tricky Challenge missions and get you setup for the Incursions. 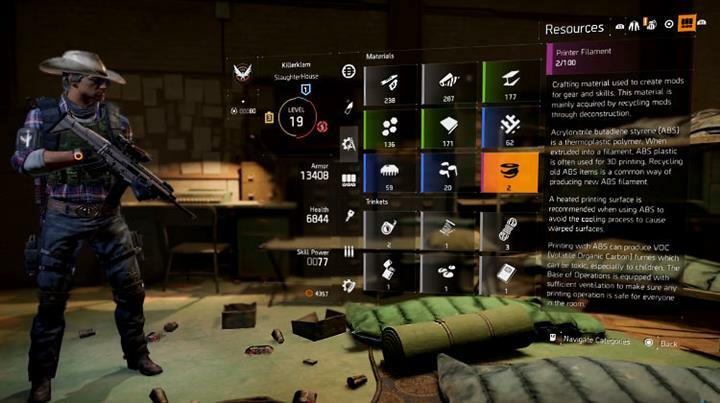 We all know that The Division has a range of weapons including pistols, assault rifles, light machine guns, marksman rifles and submachine guns. The particular weapon I'm going to suggest to you today is a submachine variant. Note: it was a close call between this weapon and the First Wave M1A which is an absolute killer especially at long range. There is nothing wrong with focusing on the M1A but at the moment there is an easy route to buying the submachine gun straight off the shelf. If you can combine the M1A (primary) with the Vector (secondary) then you have the ideal setup in my opinion. Going by the name of the Vector 45 ACP this sub machine gun outclasses every other submachine gun in the game. This is firmly due to it's impressively high ratings for damage and rate of fire - it doesn't make sense why this weapon would have equally high values for both but it does! Secondly the weapon has an almost "laser focus" with little to no recoil at all. Again a very rare feature for an SMG which would typically spray in all directions following sustained trigger fire. So where is the catch with this weapon? Well, it does come with a limited magazine size which causes a bit of an issue for such a high rate of fire. Thankfully you can compensate for this problem with a suitable magazine mod and depending on the rarity of that mod you can significantly increase the mag size. As a simple example, a purple extended magazine mod can increase the mag size by 80% or more! 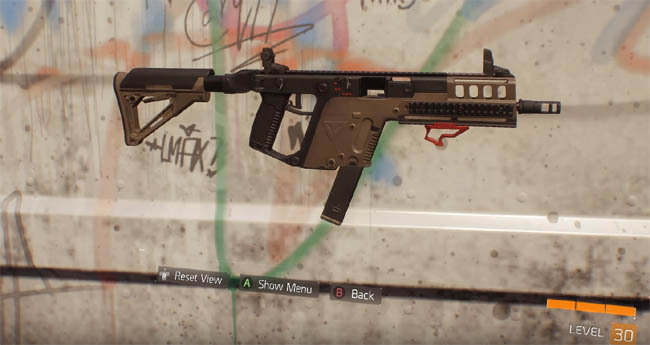 By attaching a mag extension you have taken away the single downside to the Vector weapon and essentially now have the perfect all round weapon in The Division. I have already mentioned the magazine mod and this should be your top priority before using the weapon - I wouldn't suggest using the Vector without this mod. 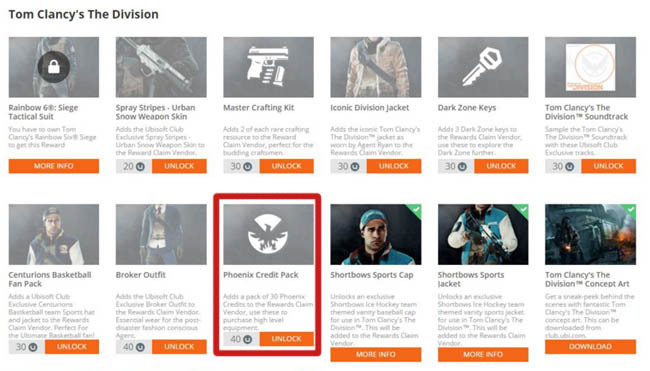 However, take a close look at the bonuses which are associated with the extended magazine. What you don't want is an increased rate of fire. Why? Well, you can actually harm your effectiveness because you need some leeway when shooting targets at medium range. The three of those together will increase damage for body shots, improve the weapons handly and give you a nice health boost following enemy kills. I wouldn't worry about Headshot bonuses because an SMG isn't an accurate enough weapon for that scenario. The High End Vector is currently available from the Advanced Vendor who is located upstairs in the Tech Wing of the Base of Operations. Fingers crossed he's still selling it for you because this weapon costs less than 200 Phoenix Credits making it certainly affordable and at the same time accessible soon after reaching Level 30. Vendor stock does rotate based on a schedule (roughly weekly) so if you can't find this weapon then there's always the option of purchasing a purple Vector temporarily and waiting for the refresh, or trying your luck with RNG rewards from Daily or Challenge missions. Characters are Currently Locked - Force Unlock and Lose Data?